Almost everyone has a smart phone that needs recharging every day. Why not make it fun? 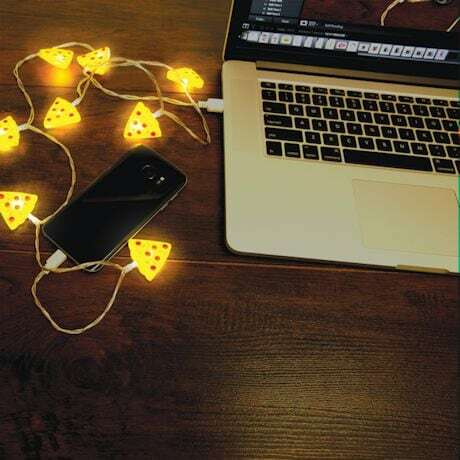 These USB charging cables feature fun, vibrant LED lights in novelty designs! See additional styles online. Specify Iphone or Android. 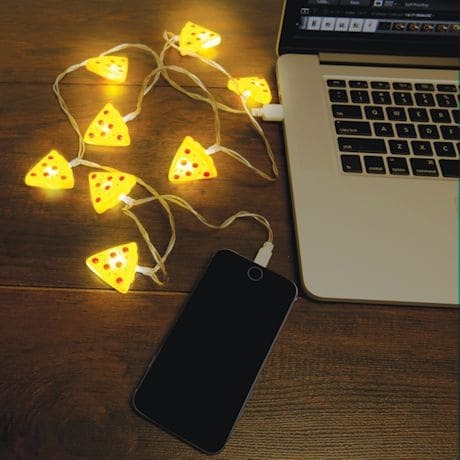 Plastic, LED lights, electric. 42"